beaTunes 4.5.5 is out, and brings with it some user interface tweaks and even more musical key tagging flexibility. beaTunes 4.5.5 is out, and brings with it some user interface tweaks and even more musical key tagging flexibility options. Music library organisation, tag cleanup and playlisting app beaTunes is now at version 4.5.5, and getting a clean new look that declutters the interface and keeps it simple. Key detection also gets a usability boost, as it can now write song keys in the “comments” tag of tracks, as well as write different music key formats in the “key” track tag. beaTunes is an app that analyses and tidies up your music library, and allows you to create all sorts of playlists. 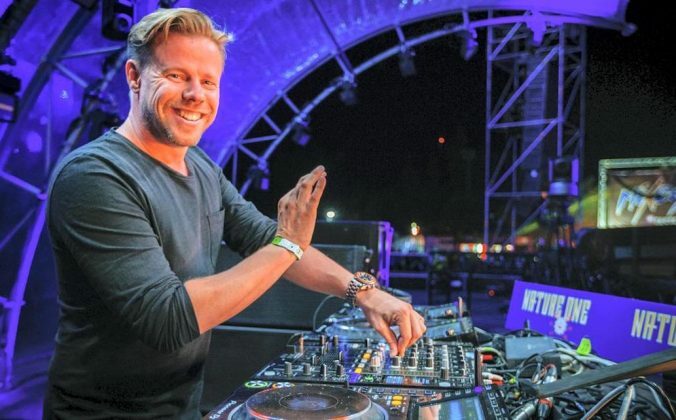 With this update, Tagtraum Industries, the developers of beaTunes, has taken steps in the right direction to make the app even more accessible and user friendly. We actually like the look of beaTunes more than the current iTunes generation (iTunes 12 at the time of this writing), which is quickly becoming an example of media bloat when it comes to the user interface. 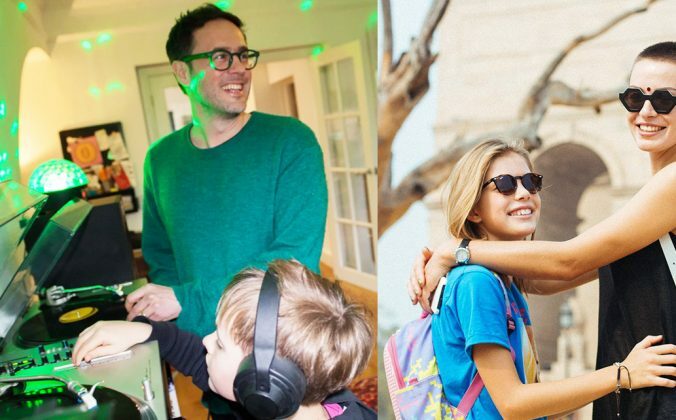 Do I need software like this? 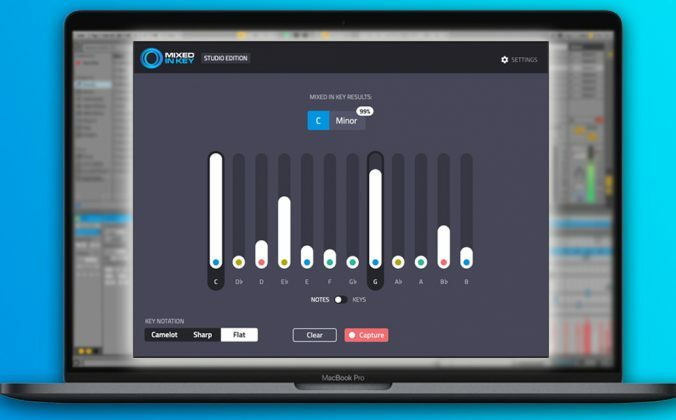 An application that cleans up your library extremely well is an important consideration for music hobbyists and pros, and beaTunes is exactly that. 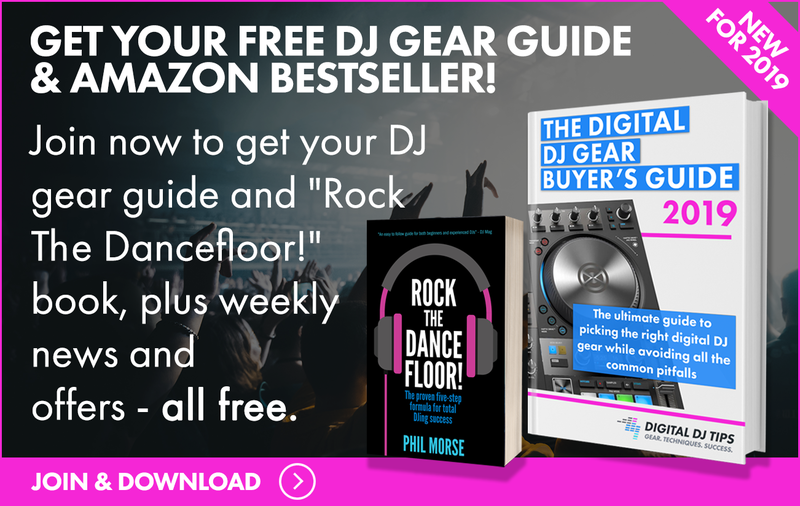 It serves to complement the DJ software that you’re already using, tidying and tuning up your library for even more track tag precision. 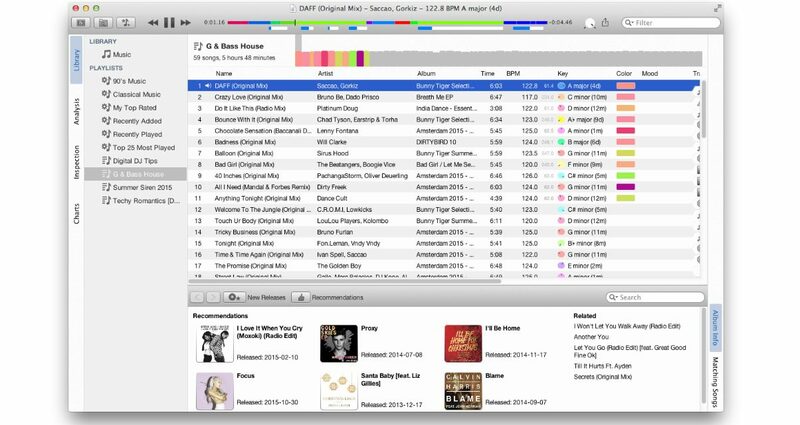 Some people are happy using iTunes, others simply use the library functions in their DJ software… but many swear by beaTunes. 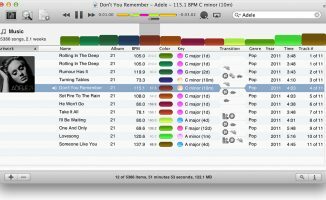 As well as semi-automating keeping your tunes’ tags shipshape, the program has the ability to quickly generate playlists based on unique tags such as “mood” and “color” energy. 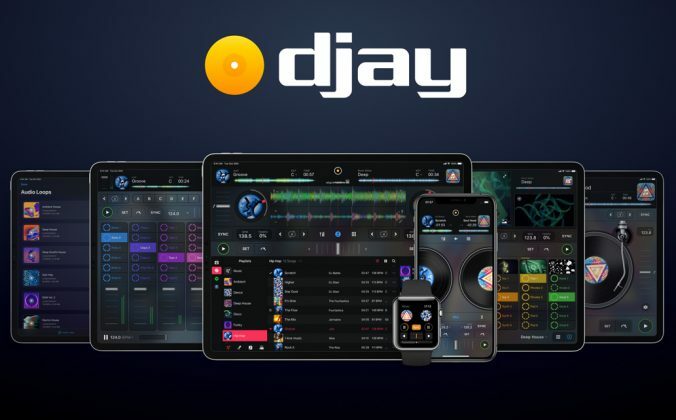 Overall, for a specialist app we think it actually has wide appeal for DJs, and should have space in more DJs’ toolboxes than currently use it. If you’re familiar with the app, watch the video below for a quick comparison between the user interfaces of beaTunes 4 and beaTunes 4.5. If not, you could check out our full review of beaTunes 4 for more details on what the app is capable of. 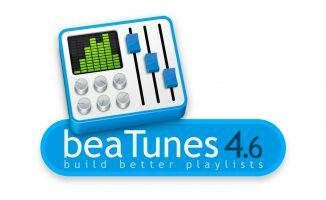 • beaTunes 4.5.5 is available now as a free update for existing users, or US$34 for new buyers. Check out the beaTunes website for more details. 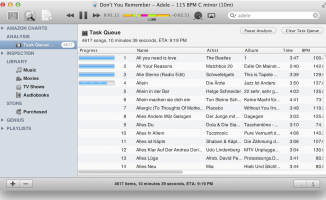 Do you use software to tidy up your music library? If so, which one? 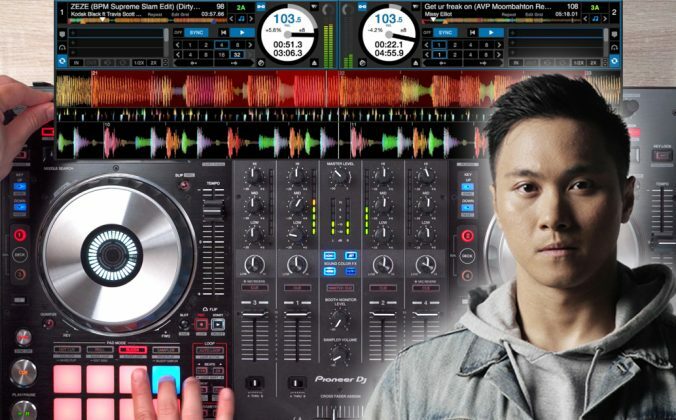 Or are you content with using your DJ app’s built-in library features? Let us know below. is there anything that works to create a searchable database in windows, rather than interrupting a live set and consuming resources used to read the storage for searching? I use Traktor. although a way of sorting samples to use in Ableton live would be good also. Actually, it looks like it works on both Mac & Windows. I asked them at BPM… and there still was no windows version at that point. How odd. It’s been available for Windows since 2009. Currently compatible with Windows 7, 8, 8.1 and 10, in both 64-bit and 32-bit versions (32-bit requires QuickTime). Interesting. It sounds quite nice as I’m having that issue myself with my library at the moment. 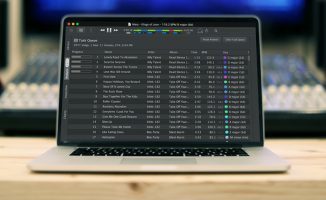 So it’d be nice to have something that can keep my playlists clean as I tend to make a list in iTunes, copy it over to Serato, and start editing the list in Serato. Therein making the itunes playlist old and it may not have even been a week. I don’t really have the money to afford this right now, but sounds like it’s right up there with PnT for me. 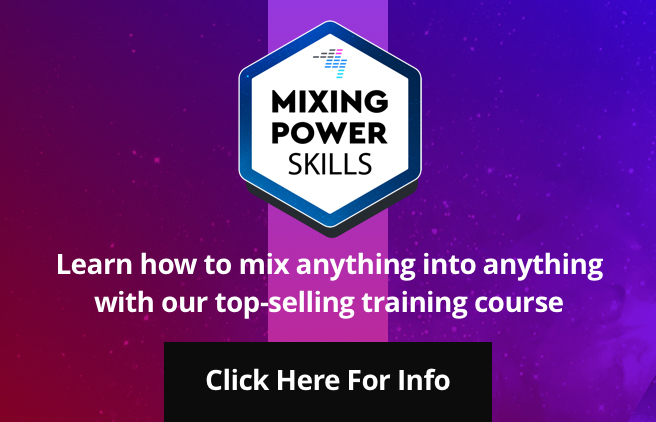 will this work for going between different software, say from traktor to rekordbox?